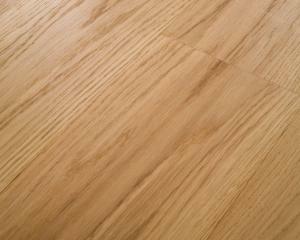 The English Wych Elm has a mystique and a texture that is ultimately British. 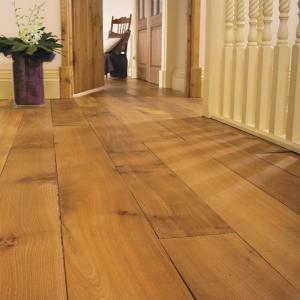 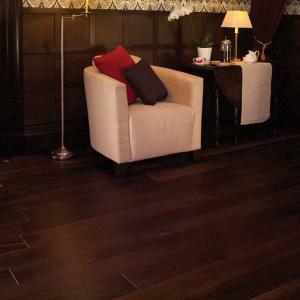 Cottingham solid wood has been double fumed which significantly varies from the single fuming process. 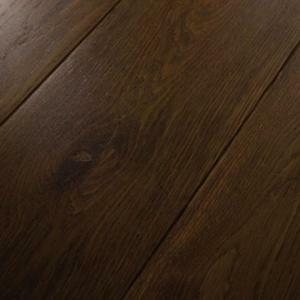 The Pennethorne solid wood has been double fumed. 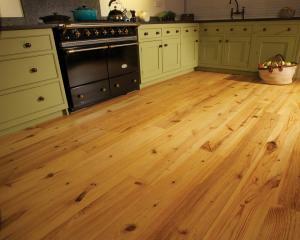 Pitch Pine has an inviting warm feeling. 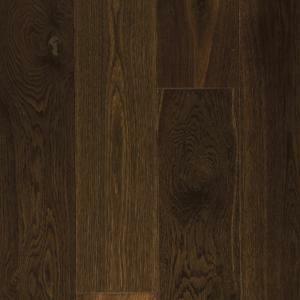 This wood flooring has clean, prime grade long board lengths.